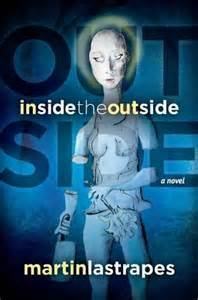 His debut novel, Inside the Outside, has been praised by readers and critics alike and in the spring of 2012 it won the Grand Prize in the Paris Book Festival. Since publishing his novel, Martin has been invited to speak all over Southern California, from high schools and universities to libraries and federal prisons. He grew up in the Inland Empire, an eclectic region of Southern California that birthed the Hell’s Angels, housed the first McDonald’s restaurant, and is one of the foremost manufacturers and suppliers of crystal meth. He spent the great majority of his childhood watching professional wrestling and reading comic books, cultivating dreams of being Hulk Hogan and Batman (whichever came first). Martin has a Bachelor’s Degree in English and a Master’s Degree in Composition, both from California State University, San Bernardino. 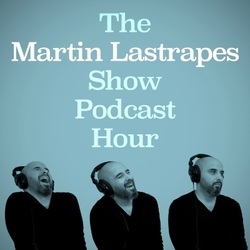 About This ShowShow Info: The Martin Lastrapes Show Podcast Hour is the show that may or may not be an hour long, depending on your perception of time and how much Martin has to say. 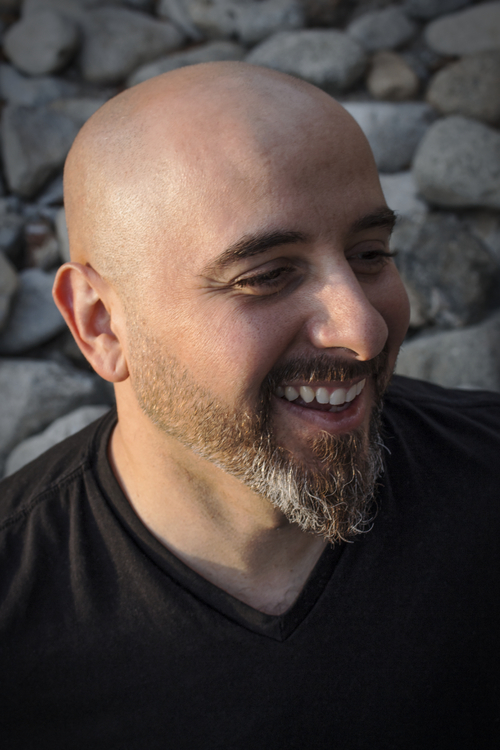 It's both a silly and earnest look into the mind of award-winning novelist Martin Lastrapes as he talks about writing, publishing, and most anything else he finds interesting—from professional wrestling to comic books. 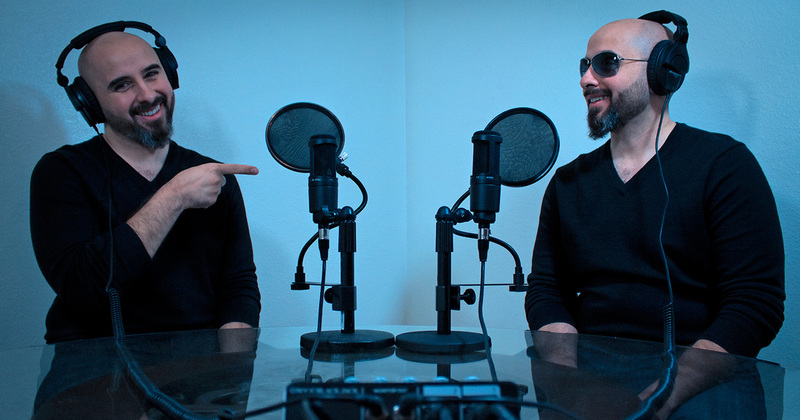 Martin is often engaging in in-depth interviews with writers and actors and family members and strangers and most anybody else willing to sit down in front of a microphone. The Martin Lastrapes Show Podcast Hour is also the only place you'll find audio readings of Martin's original stories, read by the man himself! Timber has lived her entire life as a cannibal within a cult called the Divinity of Feminine Reproach and, by the time she is fifteen years old, she has already killed three men. When Timber takes an opportunity to explore the Outside, she bears witness to some dark and unsettling truths about the world around her and the integral role she plays in it. 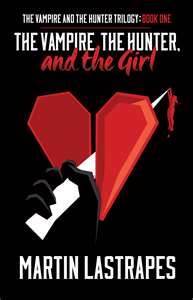 In this debut novel, laced with scenes of horrific violence and uplifting humanity, Martin Lastrapes has written a one-of-a-kind story about love, friendship, sacrifice and cannibalism. Dracula has given Adam and Jesus seven days to hunt and kill Frank-or die trying. If they fail to complete their task, Dracula will kill Olivia. As their deadline approaches, Adam and Jesus meet a wily old vampire hunter and his powerful witch friend.